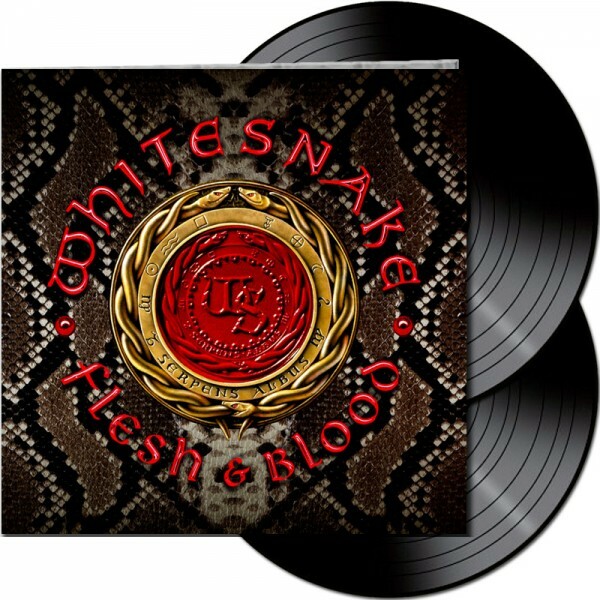 Product information "WHITESNAKE - Flesh & Blood - LTD Gatefold BLACK 2-Vinyl, 180 Gram"
Since joining the band four years ago, and just in time for the aforementioned “The Purple Album”, Chicago native Joel Hoekstra has really come into his own, not only as a highly impressive axe-slinger, but also as a very accomplished songwriter too, co-writing six of the songs for “Flesh & Blood” with singer David Coverdale. Of course Joel’s talents are hardly surprising, considering he’s the son of two classical musicians. Rounding out the rhythm section is David’s longest serving ’Snake, the renowned drummer and unstoppable percussionist Tommy Aldridge, who has been with Whitesnake in some capacity for 30 years. Tommy made his debut with Whitesnake way back in 1987 in the ‘Still Of The Night’ video, becoming a mainstay behind the kit for successive albums and tours. 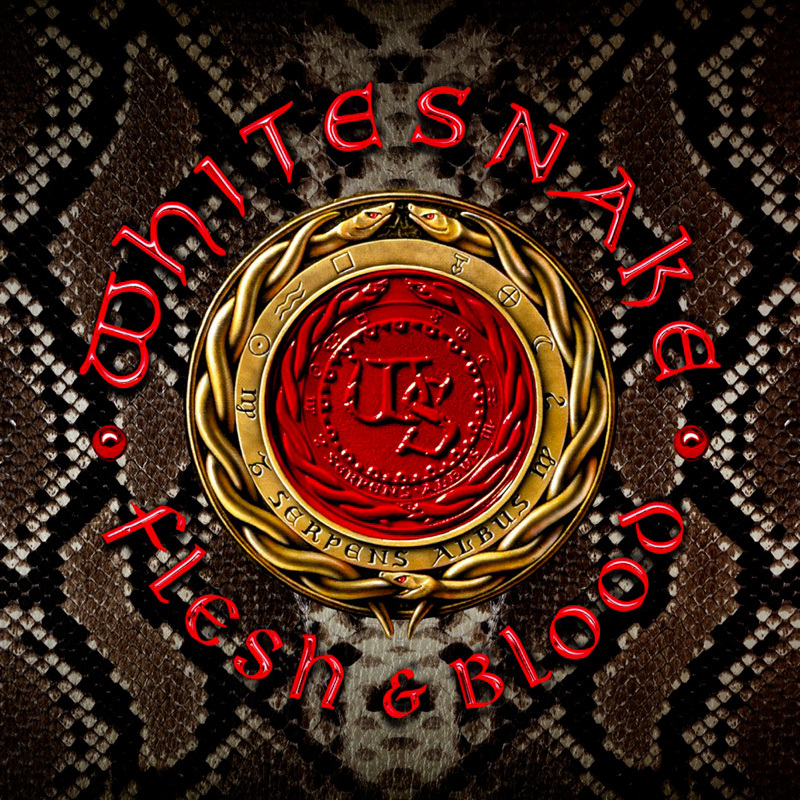 The current incarnation of the band carries on the long and unwavering tradition of mainman David Coverdale being surrounded by cream of the crop players who go all in to bring fans the best hard rock humanly possible. 40+ years into their existence, the ‘Snakes fangs have only grown sharper and are ready to inject fans with more of that rock ‘n roll venom they crave. Related links to "WHITESNAKE - Flesh & Blood - LTD Gatefold BLACK 2-Vinyl, 180 Gram"
Customer evaluation for "WHITESNAKE - Flesh & Blood - LTD Gatefold BLACK 2-Vinyl, 180 Gram"